There will be five categories – SVQ Level 2 Modern Apprentice of the Year, SVQ Level 3 Modern Apprentice of the Year, Training Mentor of the Year, Training Partner of the Year and a special “Extra Mile” award to be nominated by employer, mentor or customer. 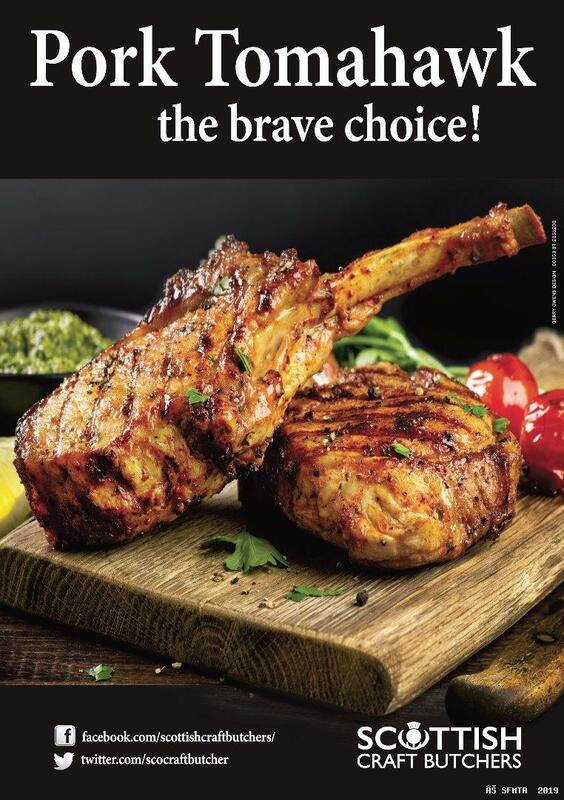 Scottish Meat Training was recognised by Meat Management magazine naming it as the UK’s Training Scheme of the Year in 2014. 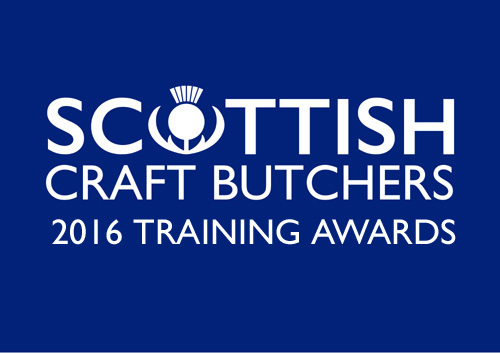 That success came as a consequence of the constituent parts so now the Scottish Craft Butcher training awards are being launched to celebrate the hard work and achievements of the country’s most talented trainees, mentors and committed employers. It is hoped that these awards will play a valuable role in recognising the efforts of young people throughout their careers as well as those who offer support along the way. Entries close on Thursday 27th October and the presentations will be made by President Beaton Lindsay at the SFMTA AGM at Houston House Hotel on Sunday 20th November. One of the major problems restricting the growth of business in the Scottish Meat Industry is the limited supply of skilled staff. For many butchers’ businesses so much more would be possible if there were staff available to help take aspirations forward. While some would like to see Butchery courses run in colleges or specialist training centres, funding concentrates the approach to the Modern Apprenticeship (MA) programme enabled through Skills Development Scotland. Scottish Meat Training (SMT) is the standalone training arm of the Scottish Federation of Meat Traders and at any one time can have up to 250 trainees registered on MA’s. These trainees stretch from the Solway to Shetland and they are serviced by four assessors / verifiers. In the contract year to the end of March this year, 142 achievers were certificated.